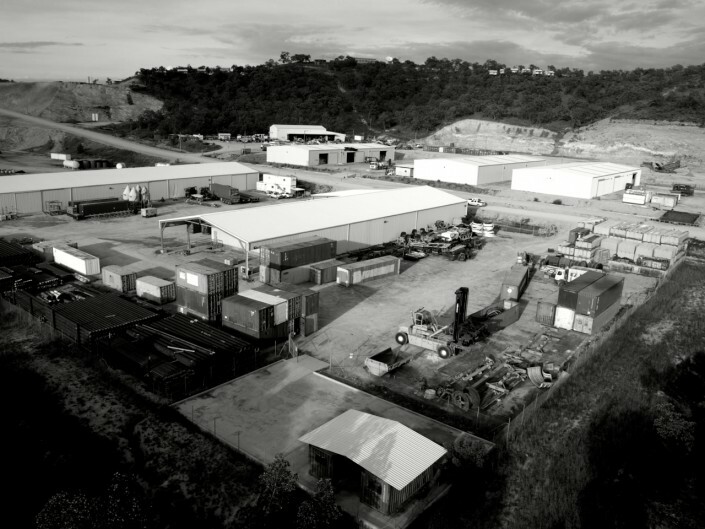 AES Ravuvu Supply Base is a purpose built 94ha industrial park, Port and secure multi-residential estate located 15km from Port Moresby’s Central Business District. Designed to cater for clients wishing to establish a strategic operational base with the added convenience of our privately owned port and container terminal located on Fairfax Harbour. AES Port is uniquely positioned to provide covered storage and laydown areas. 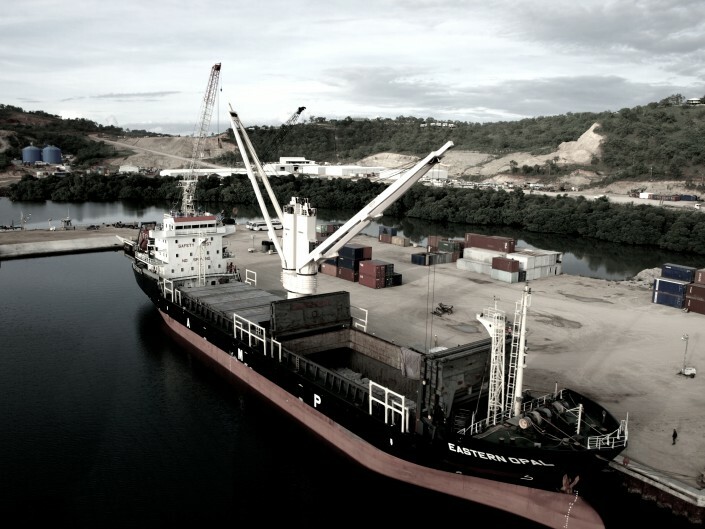 The Port is strategically located within the 72 Ha. 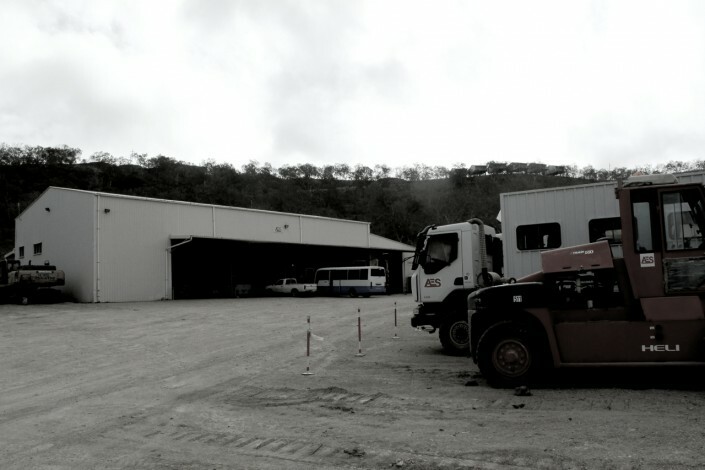 AES Ravuvu Business Park with warehousing totaling 10,500m2 and hardstand laydown areas in excess of 300,000m2, in addition the park retains a further 270 Ha of undeveloped land for future expansions. The park is considered “green field” which enables new clients the option of having warehouse and yard areas built to suit their operational requirements. The industrial areas have proven to be an operational convenience to the Oil and Gas Industry in the region coupled with the Port which provides a logistic platform to access the industries remote fields and broader Papua New Guinea. 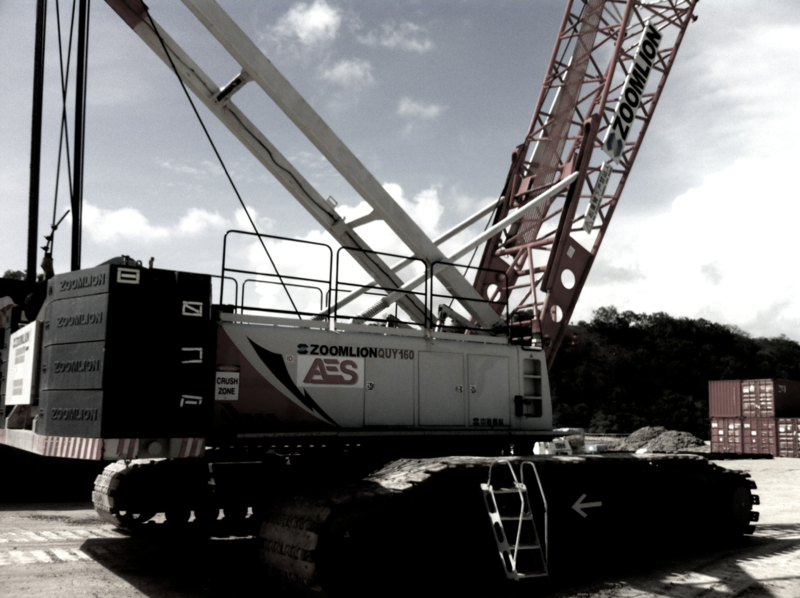 AES understands the importance of safe reliable equipment and the Port Workshop has been developed over the years to ensure a high standard of serviceable equipment is available at all times. 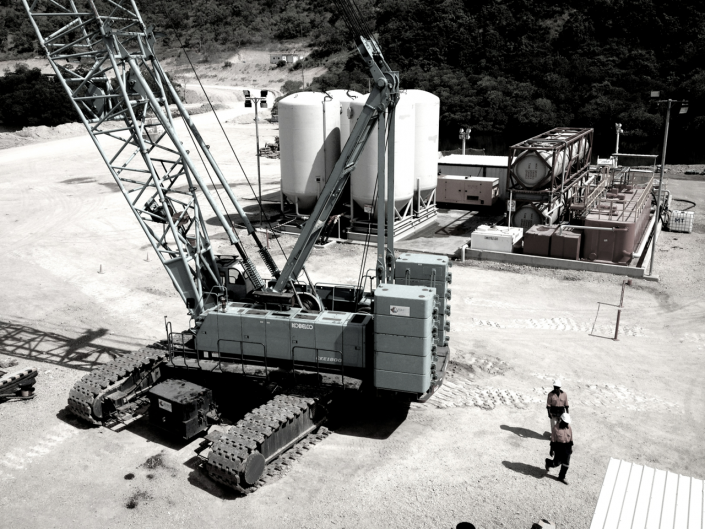 Reliable machinery is critical to maintaining productivity which we believe is reflected by our client’s satisfaction. Training plays a big part of the operation with management and staff adopting a culture of constant improvement both in mechanical knowledge and in our systems and processes. 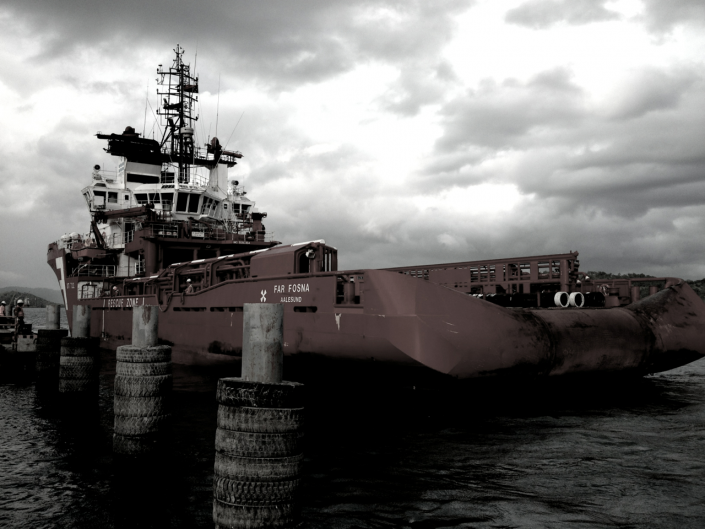 The Port workshop is well equipped and experienced to cope with a broad range of mechanical disciplines which include heavy diesel servicing and re-builds, pneumatic and hydraulic maintenance, mechanical engineering and fabrication. In addition the operation is supported by an extensive spare parts Stores. 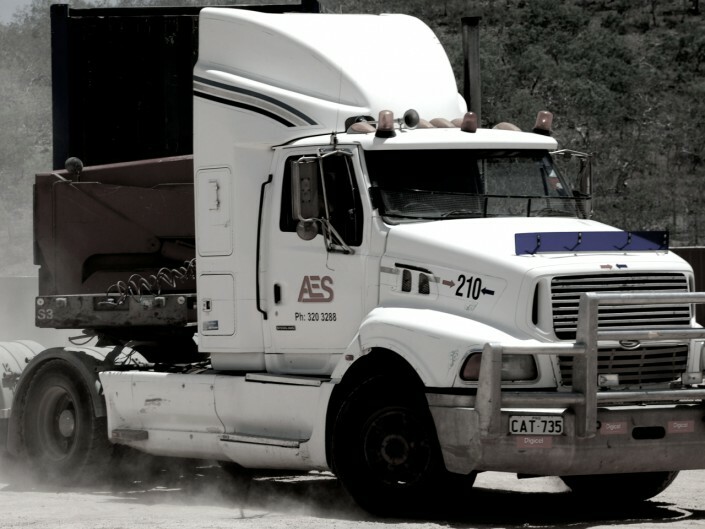 Unlike most Port operations, AES Port is privately owned & operated, as a component of our door to door services we support a modest Road Transport division. Our fleet caters for general container transport through to large oversize loads utilising multi axel trailers. 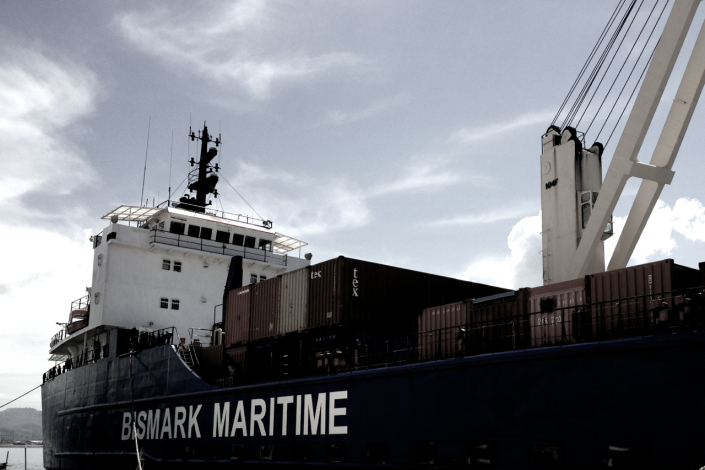 Our experienced management ensures goods are safely delivered to and from the Port. Cargo tracking is offered as well as specialized escorts and fully qualified dangerous goods movements on request. AES Port facilitates an impressive “Roll On Roll Off” facility known as berth 4 which is located at the southern end of the port. The facility spans 40 meters of clear ramp which is paved for added traction and safe handling of mobile equipment from shore to ship and vice versa. Bollards are conveniently positioned providing secure lashing on vessels. In addition to this, RORO Berth 4 is positioned perpendicular to Berth 3 which allows for our shore cranes to load from port side of vessels, this situation provides for efficient loading when both RORO and Containerised cargo are required to be loaded on the same vessel and removing the delays of moving the vessel from one berth to another. 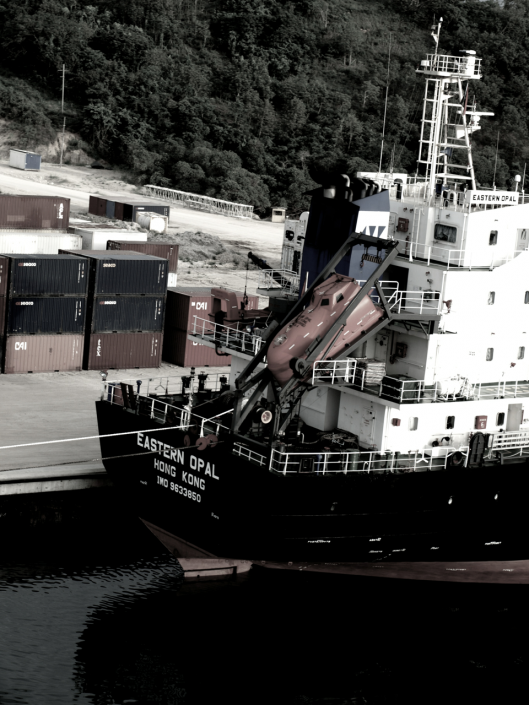 AES Port provides a range of different cargo handling disciplines. Refrigerated containers are no exception. The port provides for sixteen, Australian standard three phase power outlets with provisions to expand, the outlets are conveniently positioned for ease of accessibility to each unit. A ridged monitoring system is implemented to ensure goods are maintained at the appropriate temperatures, both shipper and consignee are provided with all transit monitoring data upon request. Apart from general cargo requirements, AES Port is uniquely positioned to support various industries. 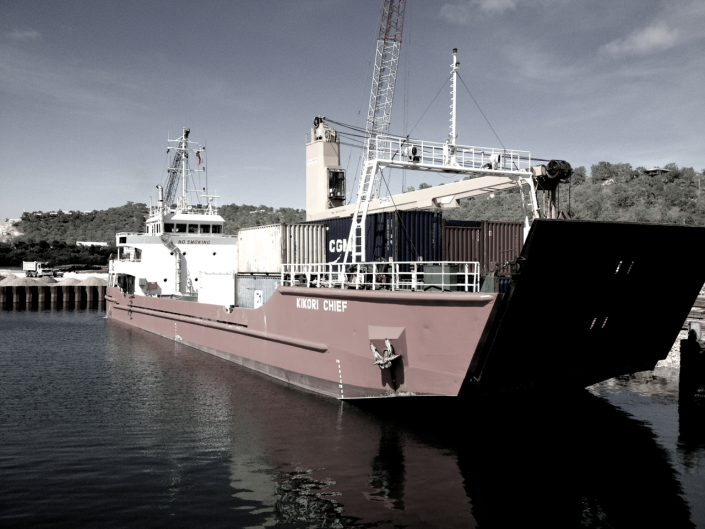 Our ability to be flexible and adapt to industry requirements has lead to AES Port being a leader in Project Cargo and Shore Base facilities in Papua New Guinea which includes custom built storage areas, processing infrastructure, specialized handling and supporting services. In recent years AES Port has and continues to support the Oil and Gas Industry both in onshore and off-shore operations, the Port has facilitated Mud/Brian plants and specialized workshops tailored to the industry. Other industries that operate from the Port include petroleum supply, cement import and storage, transport, logistics and coastal shipping services. 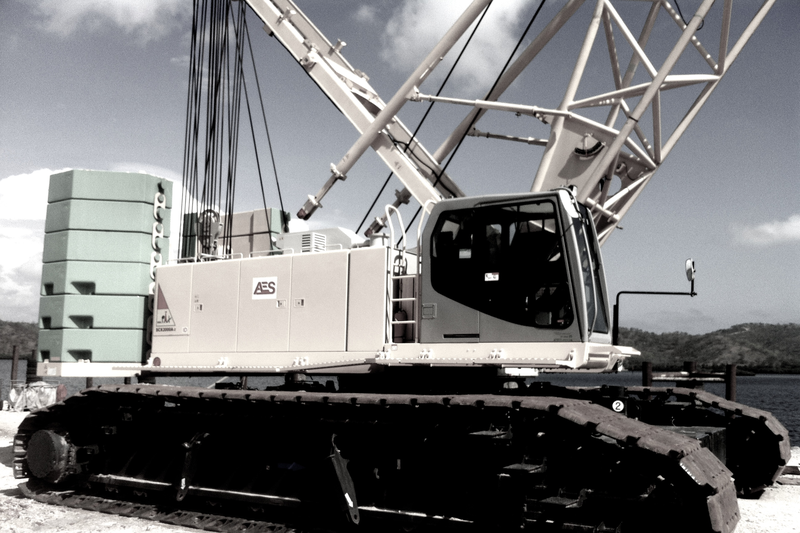 The complexity of goods required to be handled in Papua New Guinea comes with its challengers, AES Port has positioned itself with a broad range of equipment and attachments making the operation safer and more efficient. Port staff have adopted a “safety culture” and positive approach to HS&E procedures and practices which is maintained with regular training workshops and awareness. The equipment operations are proudly backed by a disciplined team of Stevedores with a broad skills base. 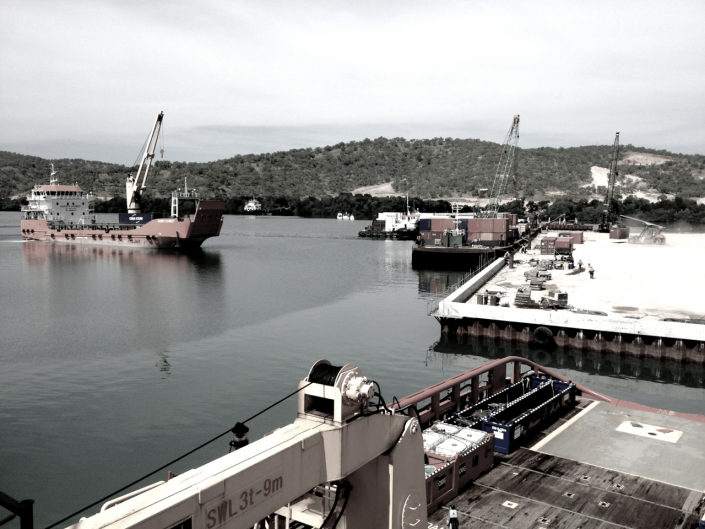 Port Handling operations are supported by a select management team with over 70 year’s collective experience. Tubular pipe for off shore oil and gas exploration, Steel plate, steel beams, Truck cranes, trucks, vehicles, earth moving equipment, dual crane lifting and oversize components, Hazardous materials, Drums, tanks, Containers, flat racks, open and high top containers, Cut timber and logs.